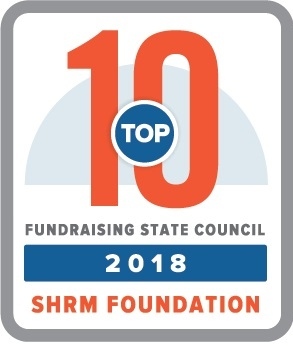 Thank you for your interest in supporting the programs and events of PA State Council of SHRM. We are proud to offer you the opportunity to partner with us in support our signature educational events that contribute to moving the HR profession forward. All of these events bring in HR professionals from around the state and deliver outstanding learning, professional development, and networking opportunities. 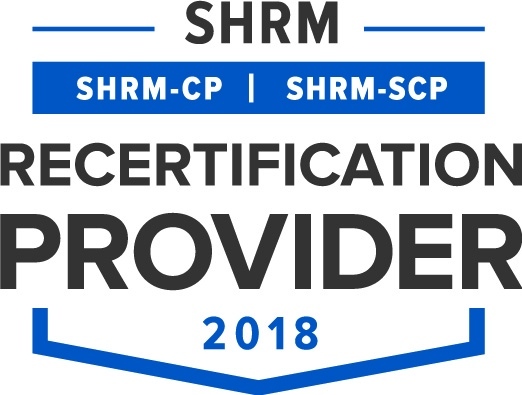 Your support allows PA SHRM to deliver programming, products, and services to the right people at the right time. Beginning this year, PA SHRM is no longer accepting checks for payment. All sponsorships and exhibitor registrations must be paid at the time of registration via PayPal. You do not need to have a PayPal account to pay via this option. Please direct any questions and billing issues to Kelly Varner, Treasurer. Thank you for your understanding.